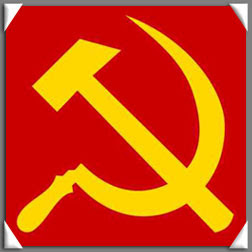 ZAMBOANGA CITY (Mindanao Examiner / Nov. 5, 2011) – Communist insurgents killed a government militia on Saturday on a village in the town of Kabasalan in Zamboanga Sibugay province, the military said. It said New People’s Army fighters seized the militia and used him as shield in their escape after a daring raid in the village of Palintana. The insurgents abandoned the body of the slain militia in the same village. It was unknown why policemen and soldiers failed to prevent the raid, but the military said security forces were tracking down the insurgents.